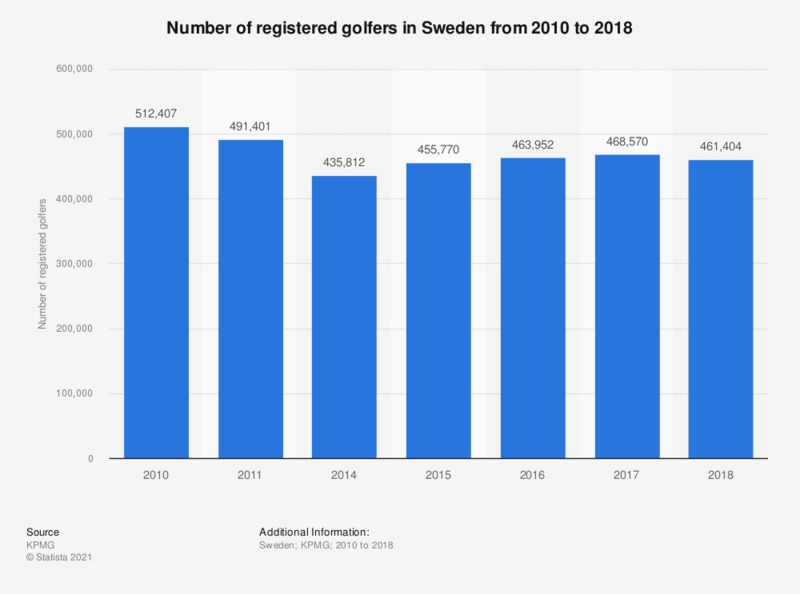 The statistic depicts the number of registered golfers in Sweden from 2010 to 2017. In 2017, there were 468,570 registered golf players in Sweden. Everything On "Golf in Europe" in One Document: Edited and Divided into Handy Chapters. Including Detailed References. Statistics on "Golf in Europe"
In general, on days when you do vigorous physical activity, how much time do you usually spend at it?